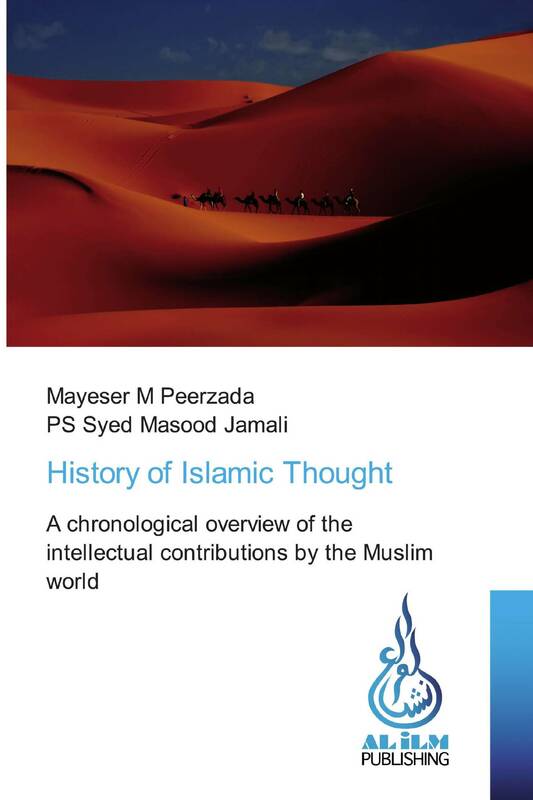 History of Islamic Thought is a book covering the intellectual development of the Muslim world from their nascent to the middle ages. It discusses the religious and scientific progress which catered the success of the Muslim community. It also mentions the difference of school of thought emerging within the Muslim world with the passage of time. This is one of the concise and magnificent books on Islamic scholarship. It could be useful for academicians and general readers.